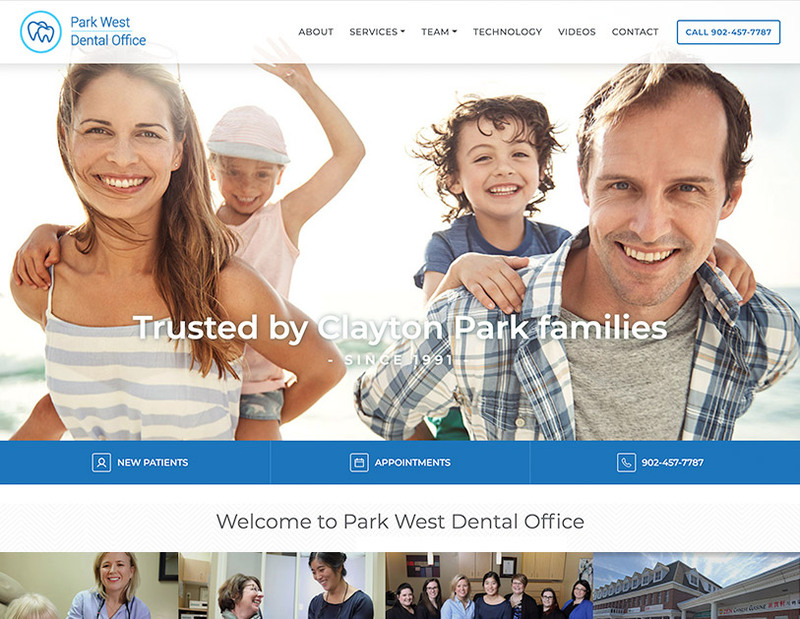 Dental Websites | Optio Publishing Inc.
A strategic website design is essential for converting new visitors into regular patients and promoting the high-value services you are trained to provide. 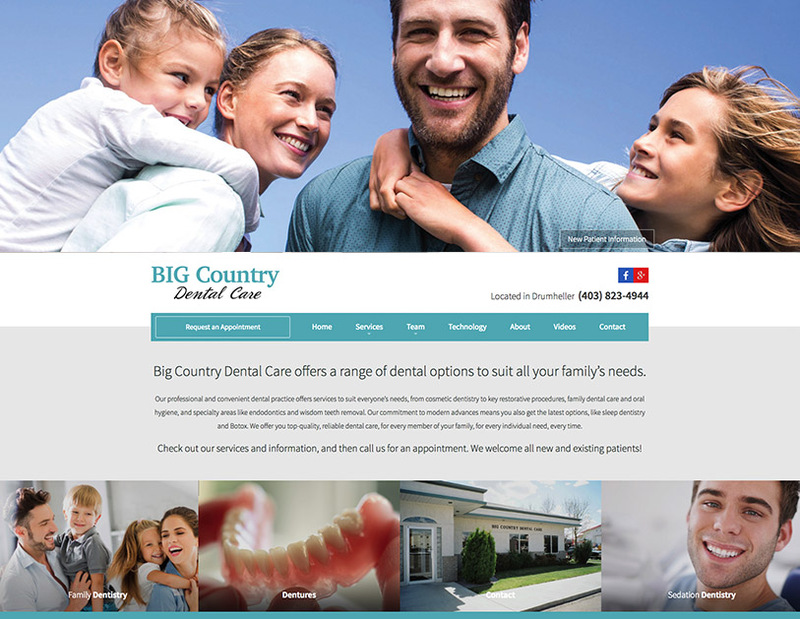 Our websites are designed to attract new patients, and to make sure potential and existing patients can quickly get the information they need. Let’s talk about building one for your practice. 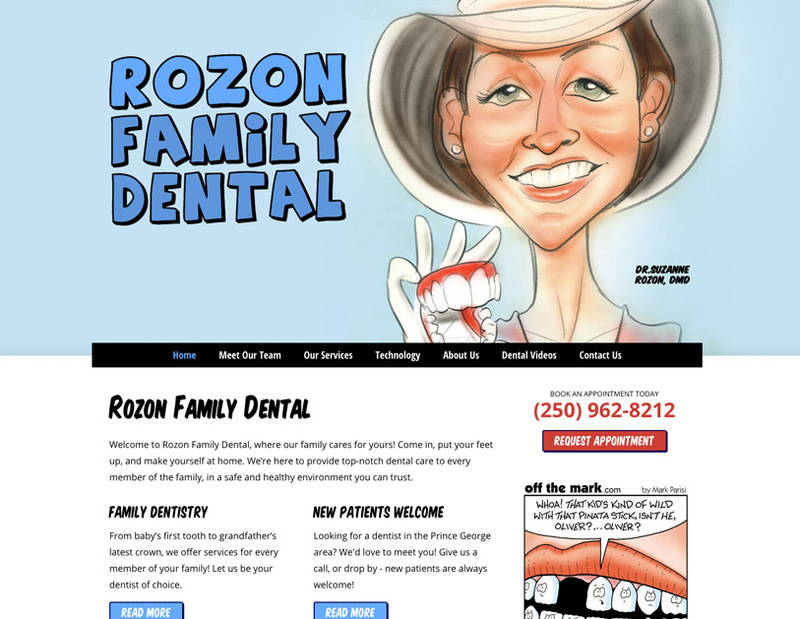 With a minimal time commitment from you, we can have your new responsive dental website up and running quickly. What are you waiting for? Our relationship with you doesn’t end when the website is launched. 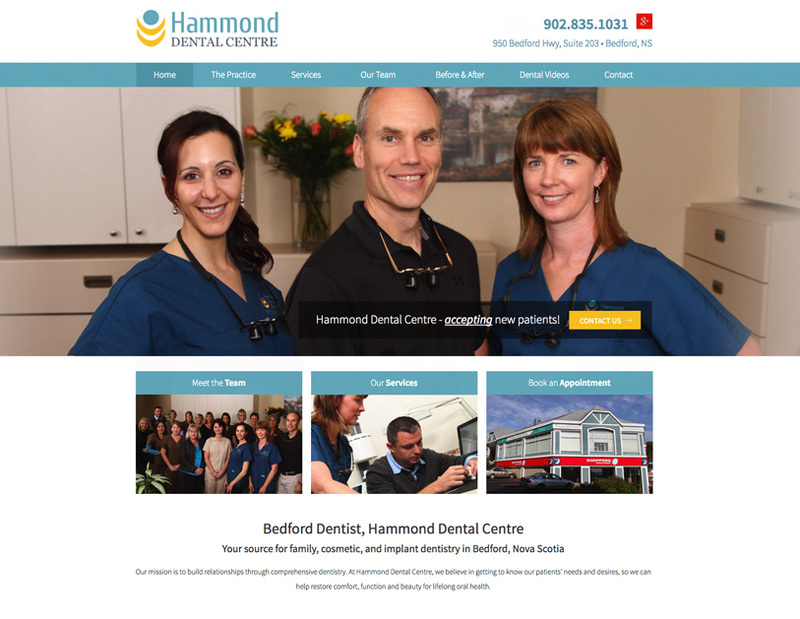 We provide continuing support and ongoing updates to our clients, as well as continued access to Optio Dentistry. We help you keep your patients up-to-date on any changes in staff, services, and special offers with free content updates to your site. We provide continuing technical support for website issues, email set up and maintenance, as well as making sure your site is secure. You get continued access to Optio Dentistry patient education series in your practice and on your website. Plus, when we launch a new patient education video, you get it for free!